(Instrumental Folio). 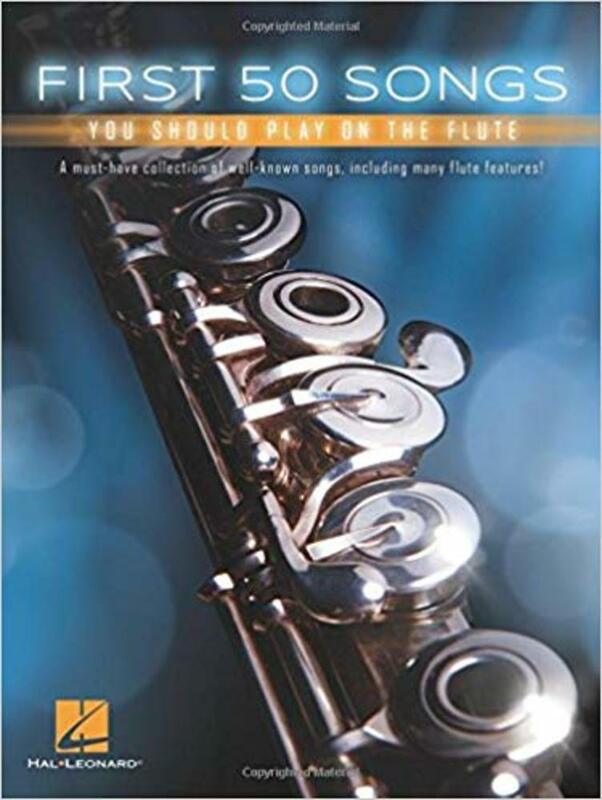 If you've been playing flute for a little while, you are probably eager to learn some familiar songs. 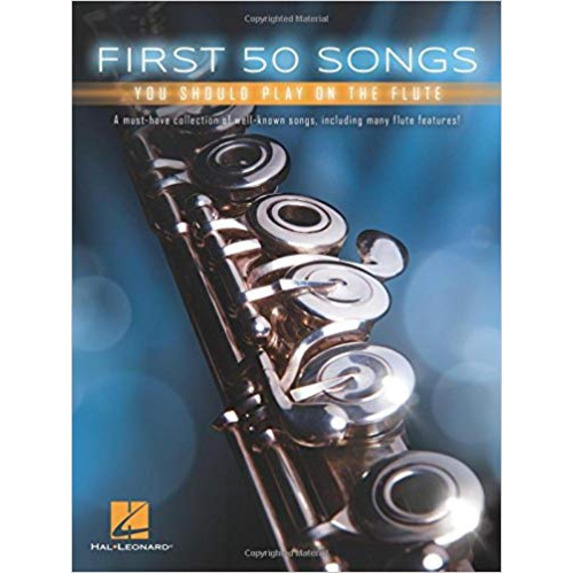 This book includes a wide variety of favorite songs, from pop hits and movie themes to classical melodies and folk songs, many of which originally featured flute! Songs include: All You Need Is Love * Basin Street Blues * California Dreamin' * Fight Song * God Bless America * Hocus Pocus * Just the Way You Are * Let It Go * Mission: Impossible Theme * Morning * Roar * Rolling in the Deep * Satin Doll * Tequila * Uptown Funk * When Johnny Comes Marching Home * and more.